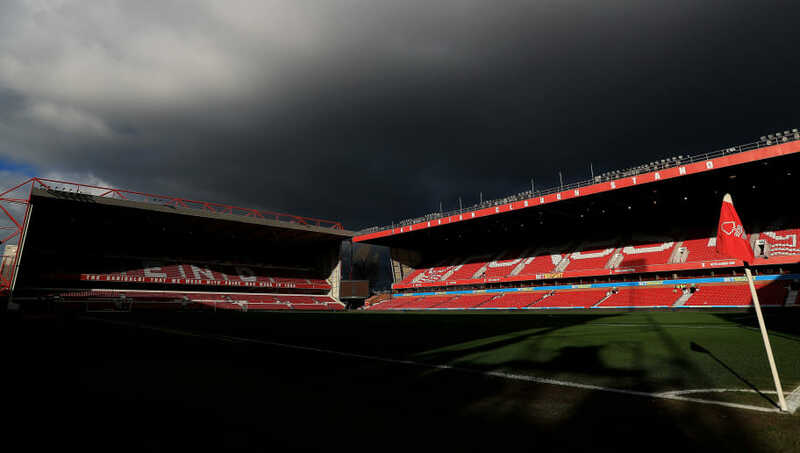 Nottingham Forest have finally agreed a deal with the City Council to extend their lease for the City Ground, paving the way for their extensive redevelopment of the stadium. The City Ground, which currently has a capacity of 30,445, has been Forest's home since its construction in 1898, but hasn't been updated since 1994. And these new works are set to bring in a range of new amenities, such as a museum, a haul of restaurants and a new club shop, whilst also bumping up the capacity to 38,000. ​In an ​official statement on their website, the club proudly revealed: "Nottingham Forest can confirm after extensive negotiations that an agreement with the City Council for an extended lease on The City Ground has been completed. "This extended lease means the club are now able to proceed with plans to redevelop The City Ground and surrounding area. Central to this redevelopment will be the creation of a new, world-class Peter Taylor Stand and improvements to the Trentside area, Brian Clough and Bridgford Stands. "The new Peter Taylor Stand will see the introduction of world-class facilities including a museum, a new club shop, range of hospitality lounge options and restaurants and executive boxes. In addition to this there will be new spacious concourses for general-admission supporters as well as improved facilities for supporters with disabilities and a substantial increase in wheelchair spaces. "The club will now enter a period of consultation and engagement with the relevant supporter groups before making the necessary planning application. Subject to the relevant consents the club are hopeful that building work will commence at the end of the 2019-20 season. "The new, modern, state-of-the-art structure will see The City Ground's capacity become the highest in the East Midlands, reaching 38,000 after completion. #NFFC can confirm that the club are now able to proceed with plans to redevelop The City Ground and surrounding area. "Not since 1994 has The City Ground undergone any major development work. Even the previous redevelopment projects are dwarfed by the scale of the investment proposed in the new plans. The proposals illustrate the long-term strategy and commitment of the owner, Mr Evangelos Marinakis, to fully rebuild the football club. "Working with globally recognised architects Benoy, the project is ‘born in Nottingham, designed in Nottingham, built in Nottingham, from and for the people of Nottingham'." ​Forest currently sit ninth in the ​Championship, three points off the play-off places.